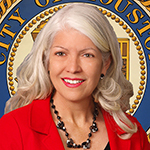 A Houston resident since 1980, Karla Cisneros has dedicated her adult life to improving educational opportunities for young people. Karla graduated from the University of Virginia and then later earned a Master’s Degree from Rice University. She served for six years on the HISD Board of Education before returning to school to become a certified elementary school teacher through the University of Houston-Downtown. 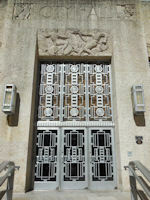 Houston City Council meets Tuesdays at 1:30 p.m. and Wednesdays at 9 a.m. in the council chamber at City Hall. Tuesdays are reserved for public comment while Wednesdays are for matters that require council action. All meetings are open to the public. You can also watch meetings live online.